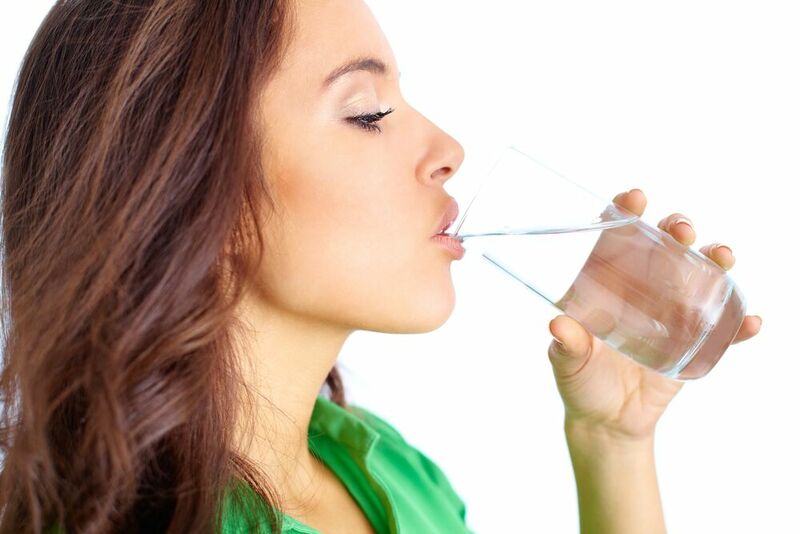 Have you heard that it is a good idea to drink a gallon of water a day if you want to lose weight? But is it really safe to drink that much water in a day, and will it really provide you with the results that you’re after? Check out the information below to learn more so that you can make the right decision for your health and wellness when it comes to how much water you drink daily. There are some studies that have found that the simple act of staying hydrated by drinking water throughout the day could help you shed some extra pounds. However, some experts feel that if you drink a gallon of water a day, you might be overdoing it and making a good thing turn into something that could cause harm. It really depends upon your body, including your age, your gender, your weight, and your height. Basically, if you end up drinking too much water throughout the day, you could end up with sodium levels that are far too low. That’s a problem because the neurons in your body require sodium in order to function properly. In addition to ensuring that the systems throughout your body will continue functioning properly, drinking water, especially prior to having a meal, can help you feel fuller, and help you lose weight by eating less. Try drinking one or two glasses of water before you eat to see if it helps you with controlling your portions and eating less if you are counting calories. Ultimately, finding the right balance when it comes to how much water you consume every day is the key to your long-term health. If you wish to lose weight, drinking water, especially in place of sugary drinks, can be beneficial, but you do not necessarily need to drink a gallon of water a day to get results. Just focus on eating right, staying hydrated, exercising, and leading a healthy lifestyle for the best results.